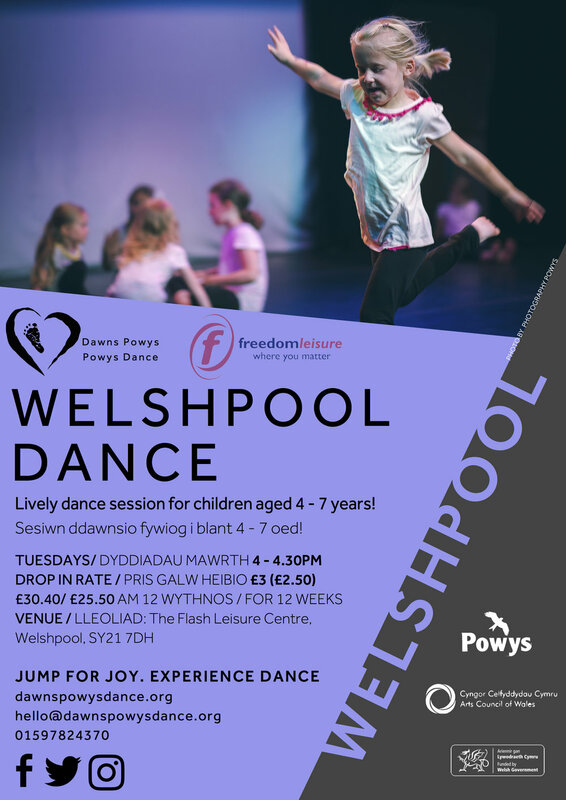 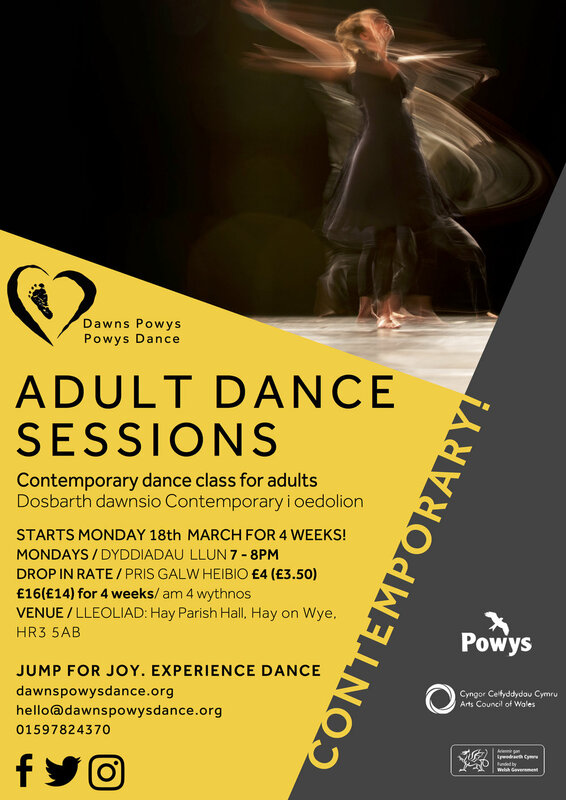 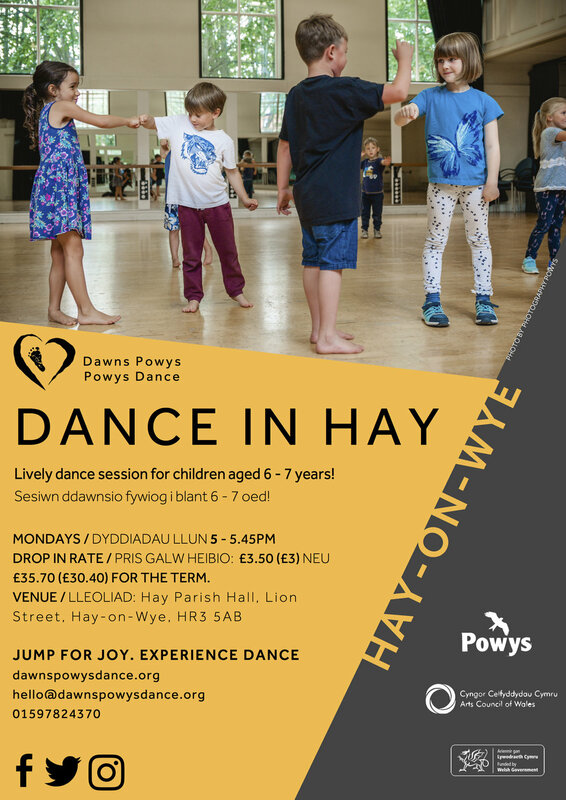 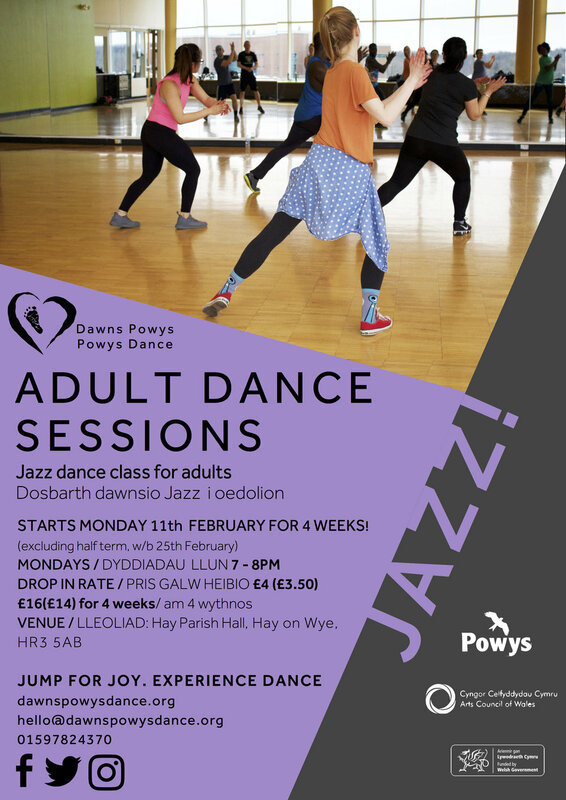 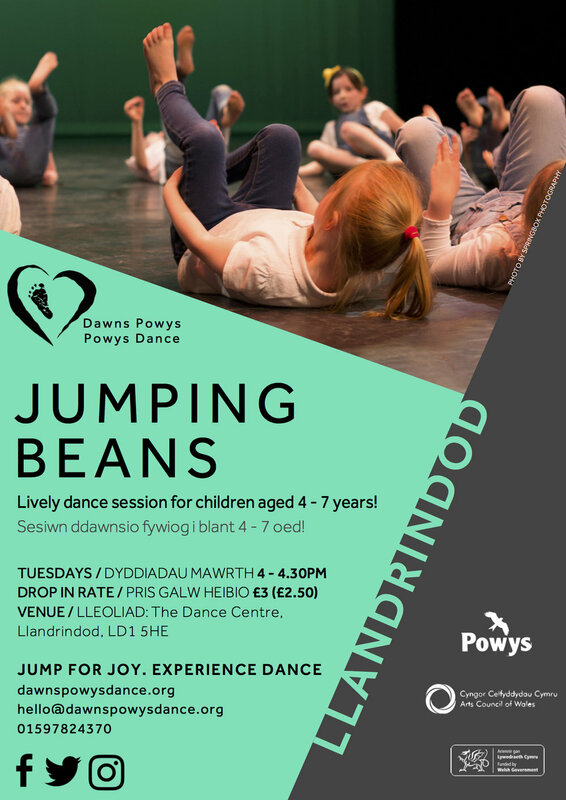 So it’s time to dig out our jazz shoes and boogie on into another exciting term of Powys Dance Classes. 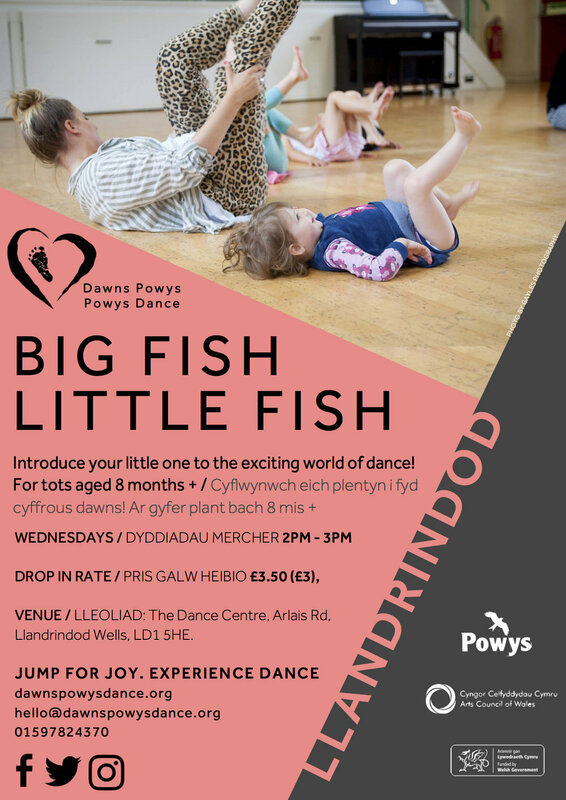 This blog is quite simply a one stop shop for all the information you’ll need to join us at one of our classes, the PERFECT link to share with your friends and family members to get them dancing too! 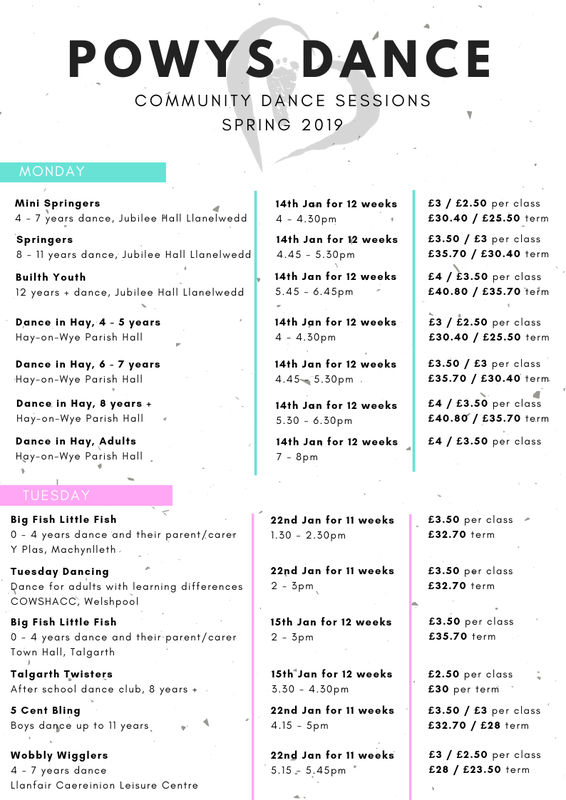 For anyone out there wondering when their class is back…..
A complete timetable of all our sessions, including price……. 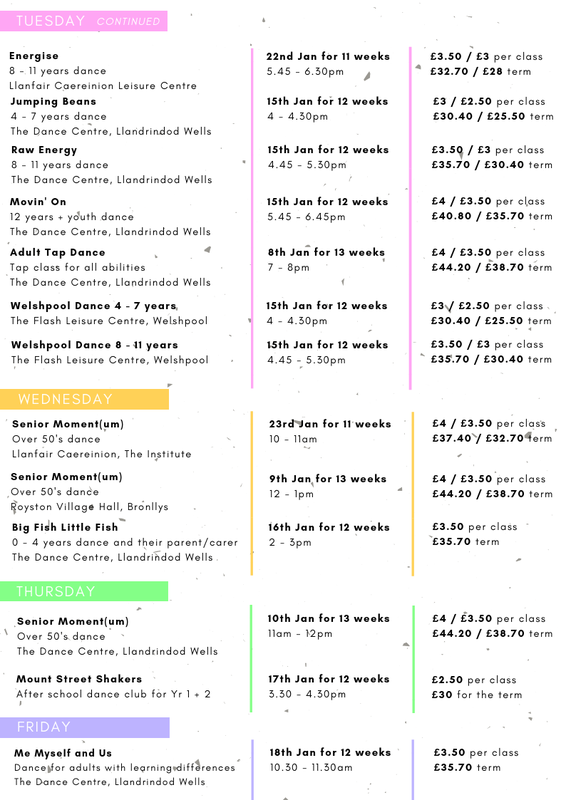 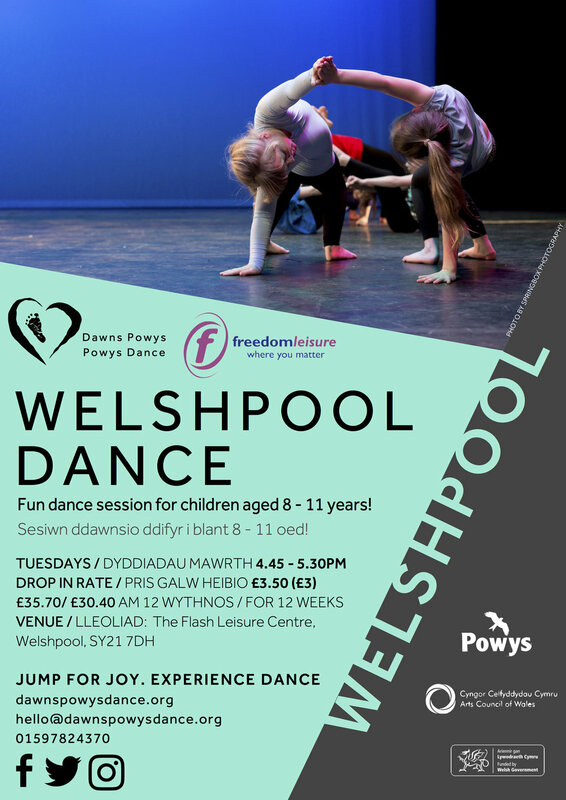 All sessions you’ll find at our Dance Centre in Llandrindod…….. 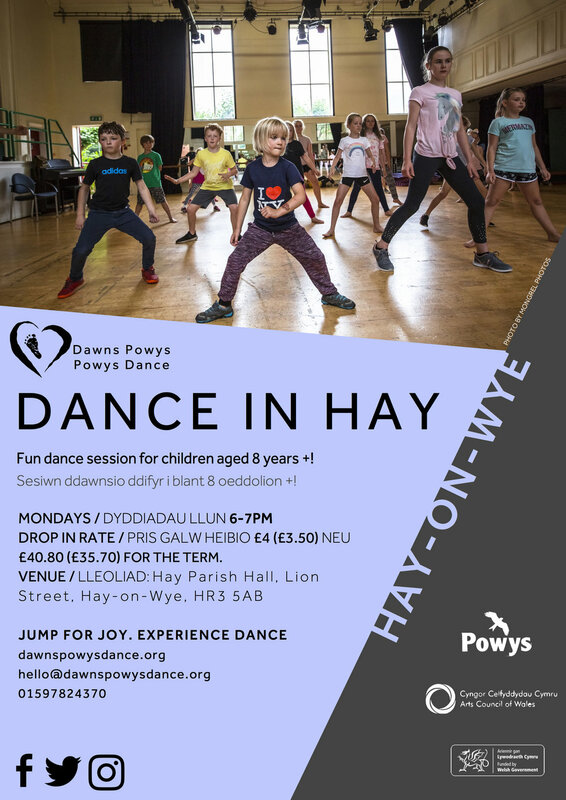 If you want to be on our mailing list to find out first hand about all things Powys Dance, please add your details below!